Eikestadnuus reports that some of the most exotic and at the same time exciting aircraft will be on display and in the air at the Fashkosh airshow. 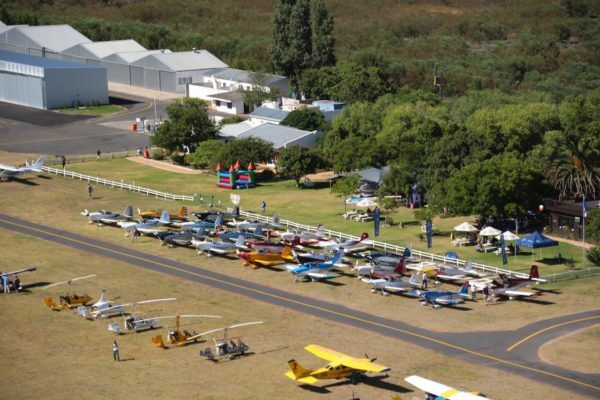 The program for show day provides non-stop adrenalin and entertainment with the line-up consisting of some of the most exciting aircraft seen in Western Cape skies for a long time. It is the only air show in the area this year. Among the highlights will be an aerial display by the South African Airforce Silver Falcons, a vintage De Haviland Tiger Moth and Chipmunk, the Hulk Sonerai 2 aerobatic and RV solo aerobatic and gyrocopter M16 displays. 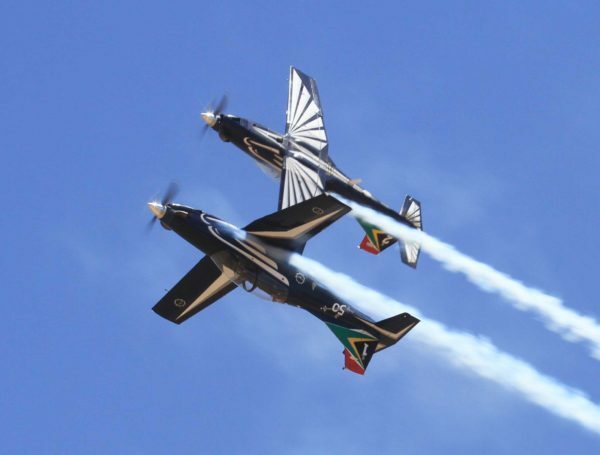 At the air show there will be a number of firsts for Stellenbosch air show enthusiasts, including the biggest SA flag skydiver, the Pilatus PC24 Business Jet, the Raptors formation aerobatics, an Aviat Husky short field performance with a female display pilot, and the Nashua Extra 300.